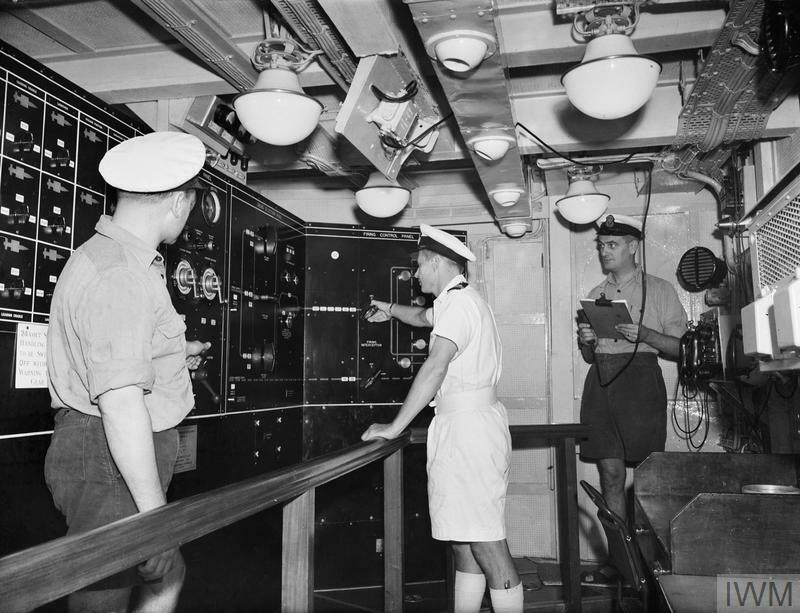 HMS GIRDLE NESS. 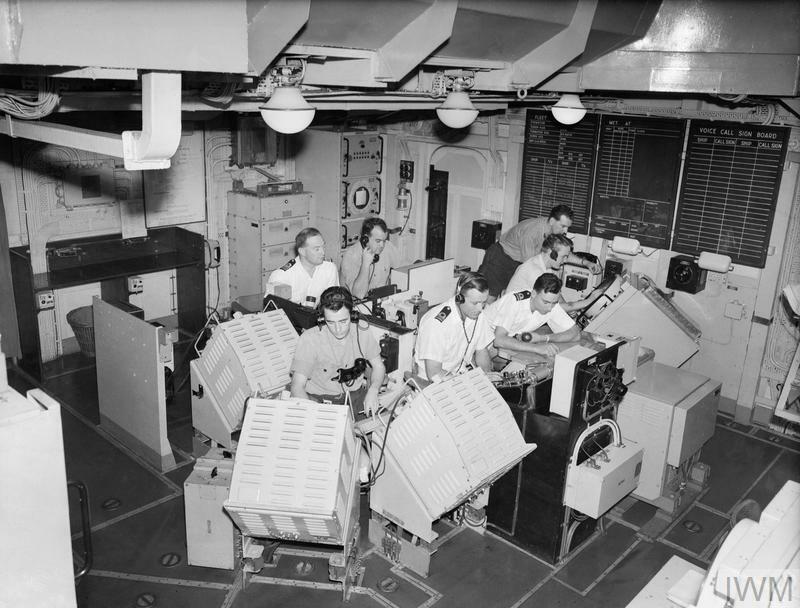 NOVEMBER 1958, ON BOARD THE NAVY'S GUIDED WEAPONS TRIALS SHIP. CONTROL ROOMS AND LOADING SPACES OF HMS GIRDLE NESS. 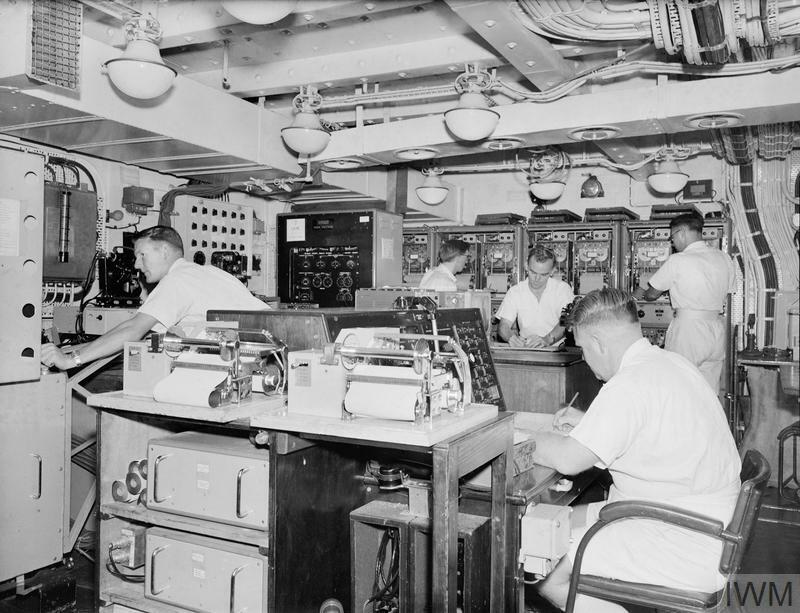 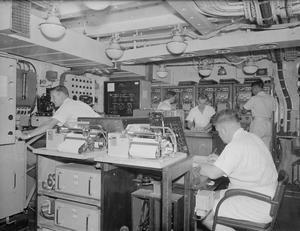 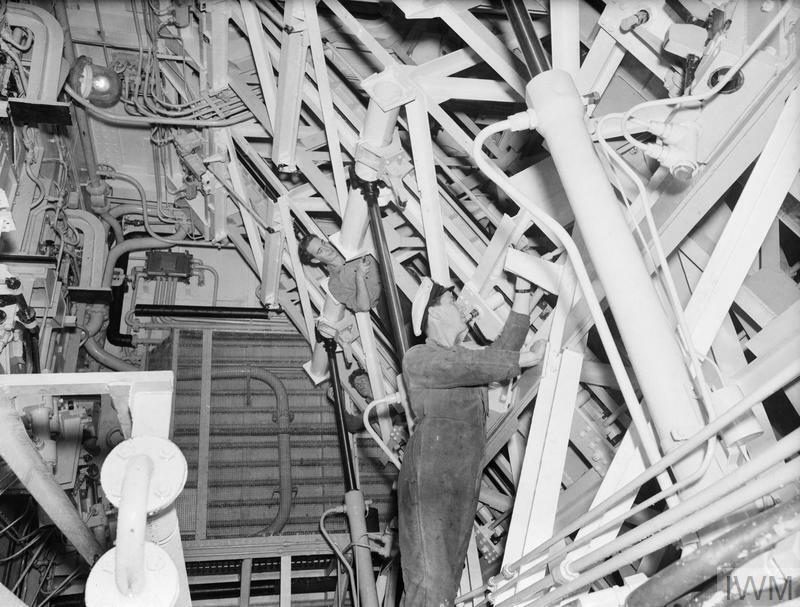 The Recording Room manned by civilian members of the RN Scientific Service analysing the performance of the Seaslug, the Royal Navy's anti-aircraft missile, in HMS GIRDLE NESS. 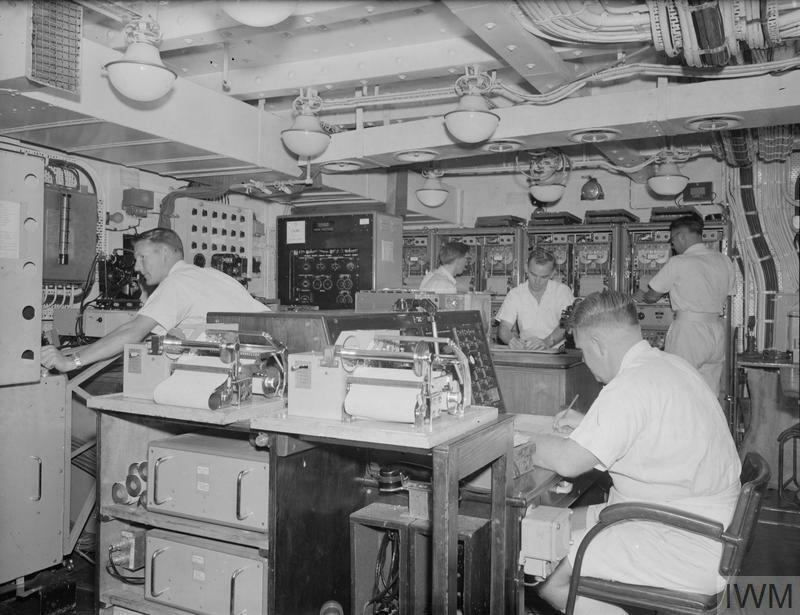 The Recording Room manned by civilian members of the RN Scientific Service, analysing the performance of a Seaslug missile aboard the Guided Weapons Trial Ship, HMS GIRDLE NESS, November 1958.